Deadpool 2 Download - Available as a download or stream? 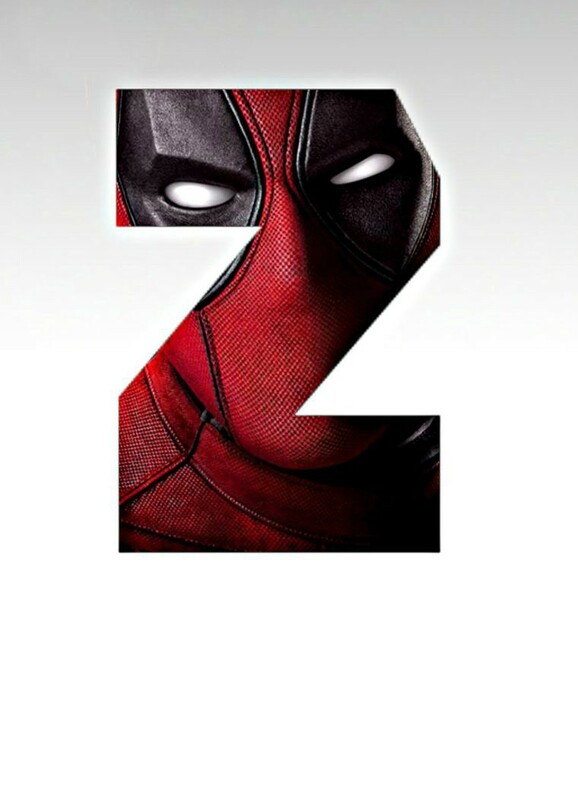 After the huge success of Deadpool, it is no surprise the Merc with the Mouth will be back only two years later. And the release was even changed, getting to teather two weeks ahead of initial release in the US. 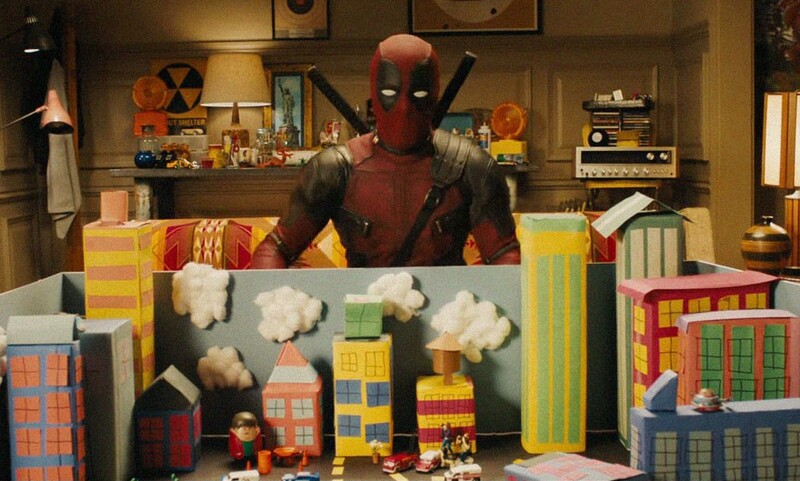 The first Deadpool was a great combination of action, comedy, and adventure. And it was one of the most downloaded and torrented movies of 2016. 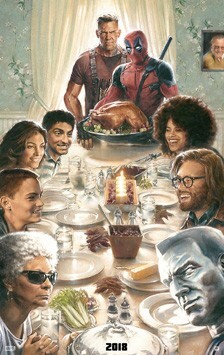 So a Deadpool 2 movie download will likely be even more popular this time around. Will you go to the theaters, torrent or wait for a proper BluRay release? Ryan Reynolds will be returning as Wade Wilson/Deadpool. TJ Miller will be playing the role of Weasel, even if he has been involved in the #metoo movement. Moreover, Morena Baccarin might be seen in the role of Vanessa Carlysle, partner of Wade. 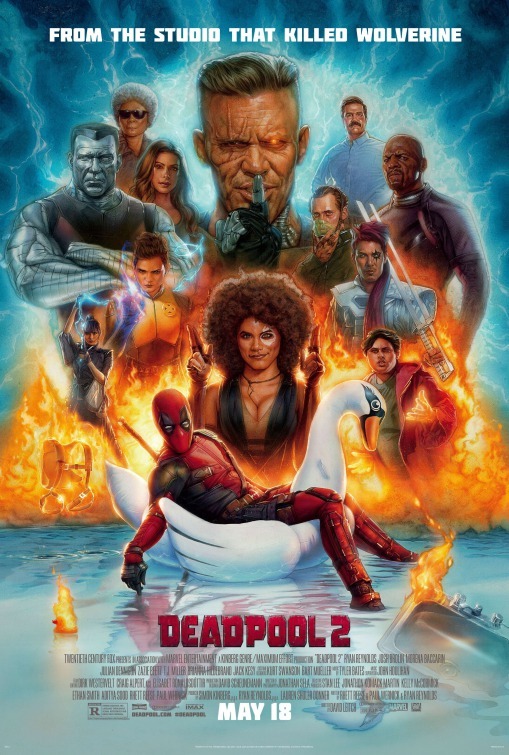 There other characters who are in line to return includes Negasonic Teenage Warhead portrayed by Brianna Hildebrand, taxi driver Dopinder played by Karan Soni, and Colossus depicted by Stefan Kapicic. The Blind Al, flatmate of Deadpool will also return in the sequel. Brianna stated that her character will be all matured and grown. In the after-credit scene of Deadpool, it was revealed that directors will be introducing Cable in Deadpool 2. The filmmakers have been tossing names like Dolph Lundgren, Keira Knightley, and Mel Gibson. 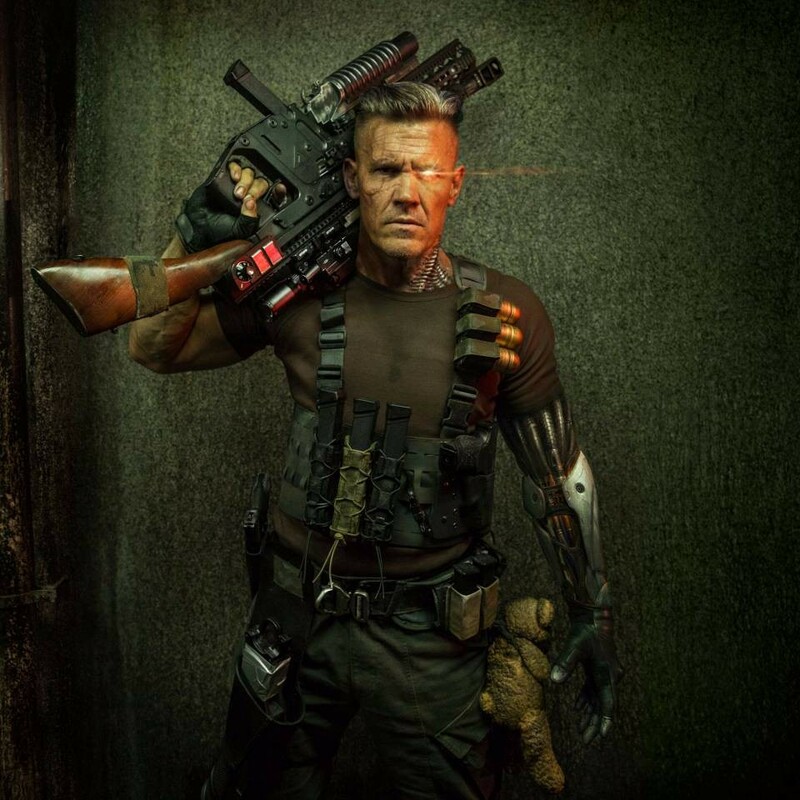 It is just all context now, as it was confirmed that Josh Brolin from Avengers: Infinity War has been chosen for the role of Cable. Furthermore, Kyle Chandler was associated with a role of a time-traveling mutant commando. The rumor was going around Peirce Brosnan, David Harbour of Stranger Things, and Micheal Shannon are considered for this role. As long as we're not getting Mel Gibson I'm happy. Another mercenary mutant will make her debut in this sequel. The Easy and Atlanta star Zazie Beetz was picked for this role. Jack Kesy will be joining the team as the villain, mutant Black Tom Cassidy. Julian Dennison and Eddie Marsan are on board for unknown roles. The filming of the movie started on 17 June 2017 in Canada at Hatley Castle. By the end of June, TJ Miller states the sequel will be funnier than the first movie. It will not be the same movie in a different location. The revealed plot so far tells that something happens in the first part of the movie. It is something dark and tragic and the rest of the film will be linked to dealing with it. In August, a stuntwoman Jo Harris died in an accident after she lost control of her motorcycle and crashed into Shaw Tower. She was not wearing a helmet because the character she was portraying didn’t wear any. As a result of the accident, the production was stopped for a couple of days. Due to the delay in production, the casts were working long hours and were exhausted by the routine. Well, we all eagerly waiting for more R-rated comedy and Marvel-style action. A new version, if it's confusingly enough almost titled the same. From a fan "This one is WAAAAY better than the 1xbet copy. the audio is line and all of the end credits are there! 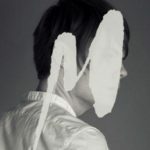 Only one seehd.com watermark but it goes away after a bit." Still the same video, with slightly better CAM audio even if it's labeled TS. Video ads are removed, but the text ads are still there. 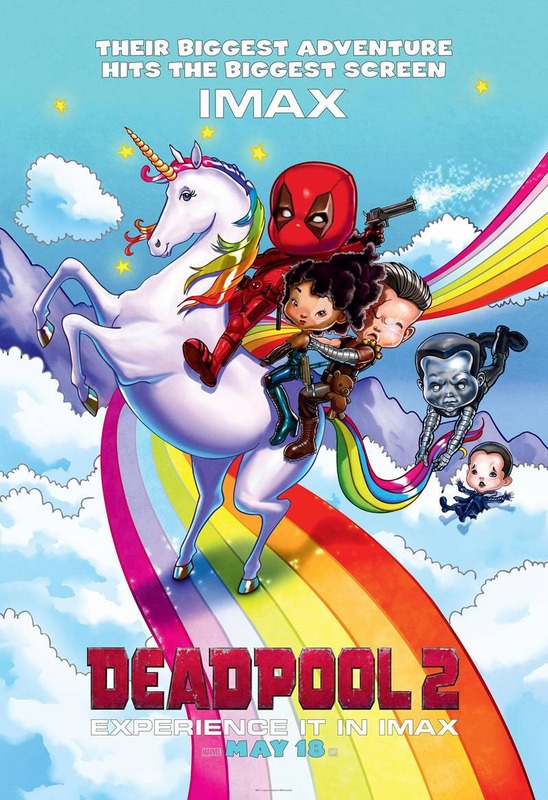 Deadpool 2 will be released digitally on August 7th we will also be getting a super duper cut version of the movie that day as well. Ryan Reynolds said the it will be spandexier then the one released in theaters. 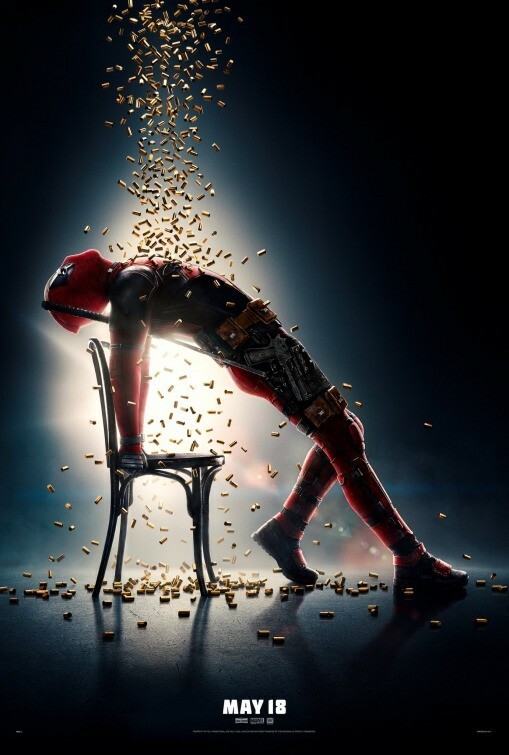 Not typically the biggest piece of information however Marvel has revealed that they will be releasing the Deadpool sequel two weeks earlier than originally planned. It will now be in theaters on May 18th, planning to dominate the American holiday weekend box office which will follow shortly after. Jeesh this movie is hyped up, looking at the site stats, only a Star Wars download has been requested more frequently. As others said, there is an ad for a gambling site. Not only are they in text watermarked form throughout the film, easily ignored…but be WARNED, they do cut into the film, and it’s super loud. The first is pretty early in. Not even 10 mins in. Even b4 the credits. The second and final interruption hits at about 1:40mins. We don’t share downloads, but notify when it’s out as a download. are those the name of the torrents?